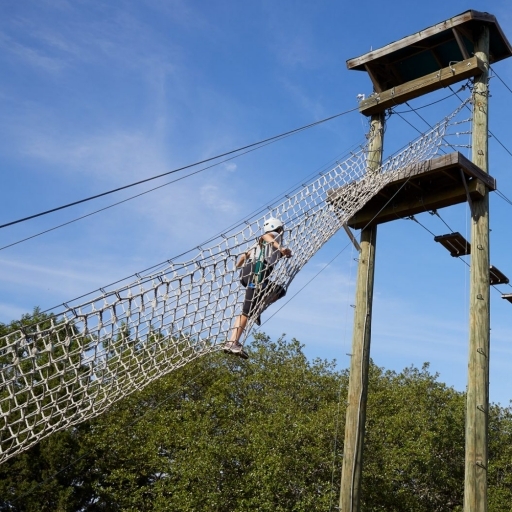 Climb up our state-of-the-art Hill Country Challenge Course, designed in partnership with Outward Bound Professional. 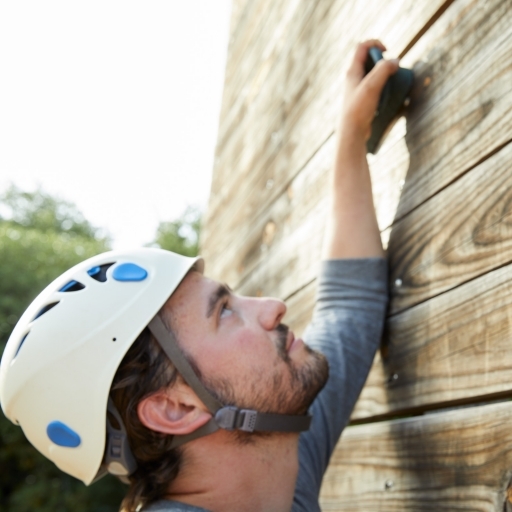 We incorporate vertical climbing elements for a wide range of physical abilities. 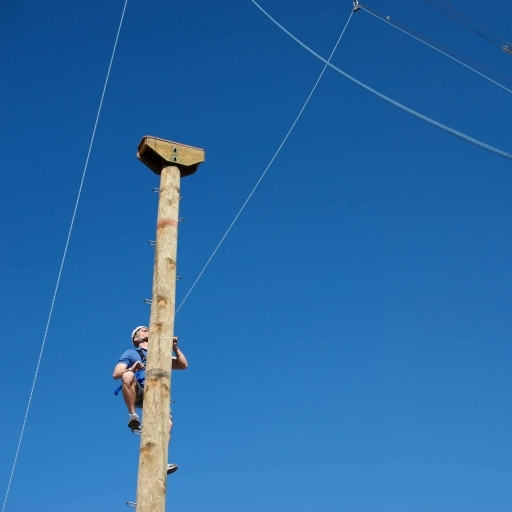 Expand the boundaries of your comfort zone and relearn trust with a leap from a 25-foot pole. 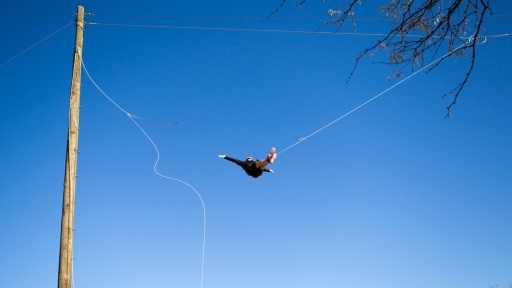 A beginning climbing class that integrates movement, breathing, balance, and trust. Challenge the story you’ve been told about yourself and your abilities. Our trained guides take you through a series of obstacles and adventures to help you set goals, forge bonds, and tell your own story of triumph. 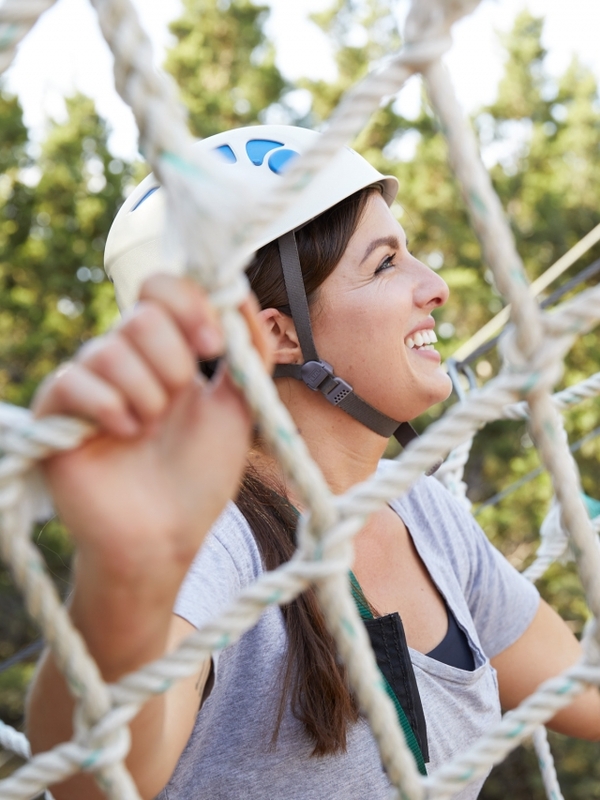 Face your doubt, insecurity, and fear as you swing from a cable 35 feet above the ground. May cause motion sickness.